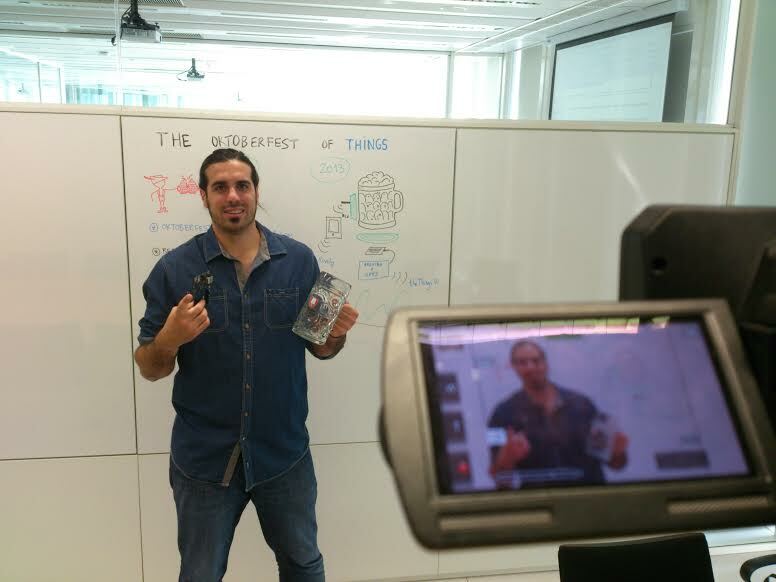 Welcometo IoTFriday at thethings.iO. This weekend Oktoberfest will be taking place in Munich. For those of you who have never been, it’s a huge, gorgeous party with lots of food and beer. 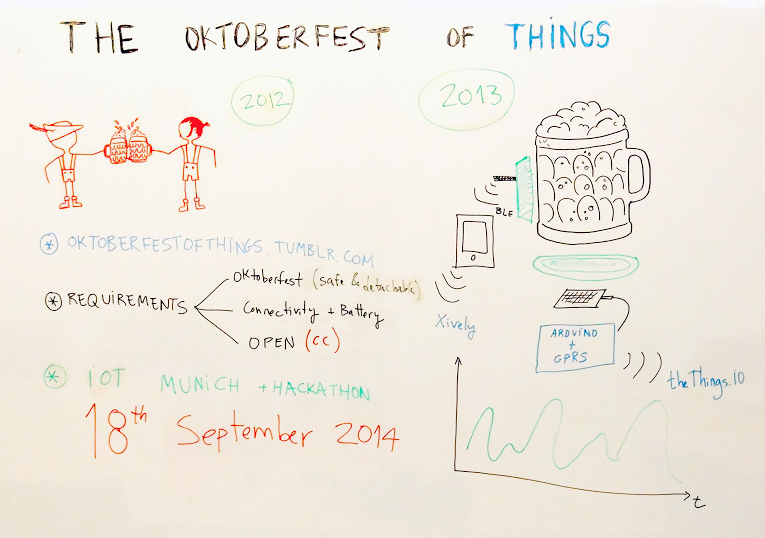 We get the opportunity to co-organize the 3rd edition of the Oktoberfest of Things hackathon. The main goal is to connect Oktoberfest beers to the Internet. Today at the IoTFriday I’m going to talk about the Oktoberfest of Things and how to connect beers to the Internet. 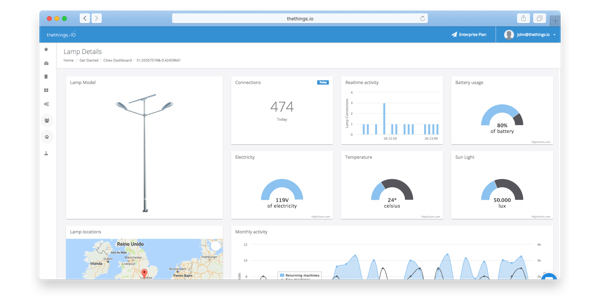 At thethings.iO, we would love to see your projects working with our cloud platform. Feel free to send us your ideas and we will do what we can to help make them real! DISCLAIMER: Be careful and don’t mix alcohol with the Internet of Things.